Each language project includes comprehensive support through project management and consultation services. Development, Global Health, Health Care, Legal, Technical, Agriculture, Food Security, Peace, Stability, and Transition, Democracy and Governance, Education and Youth, Financial, Environment and Natural Resources, Water, Energy, Sustainable Cities, Gender Equality and Social Inclusions, Corporate Partnership, Economic Growth and trade, Supply Chain Solutions, Merchandising, e-commerce, Marketing, Software. Alpha Omega Translations was founded in 1998 by Dimitra Hengen, a certified translator and interpreter. 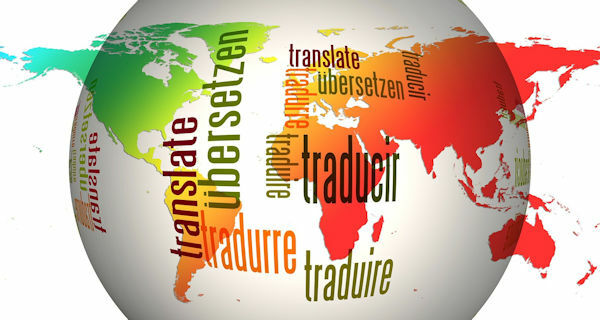 Our team includes professional translators that each focus on a specific language and region so that your translations will not only be grammatically accurate, but also appropriate to the culture you are targeting. You will benefit from access to native speakers around the world who will translate, edit and proofread your text. We strive to simplify the translation process in order to speed up the process. Each project is managed centrally via our Translation Management System. This gives the benefit of increased capacity and consistency from one revised document to the next as translation memories and term bases are shared and re-used. The more you translate with us, the faster the turnaround time and the better value you receive. Find out what a professional translation company can do for you!